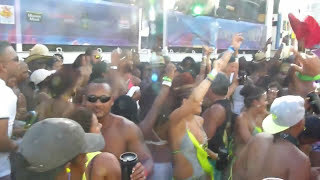 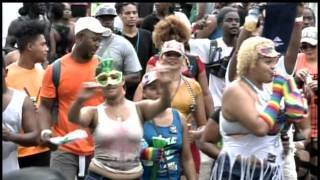 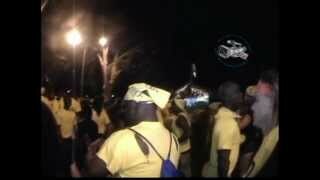 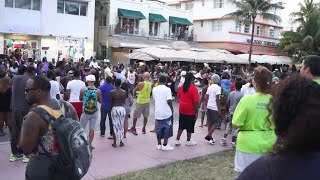 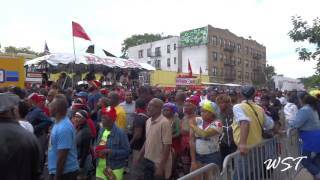 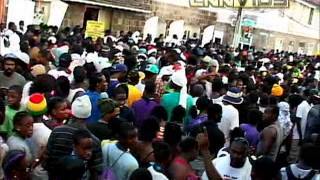 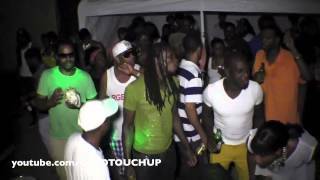 J'ouvert Brooklyn 2012.Grenadians Playing Jab Jab. 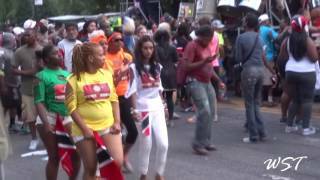 If you want to see more videos of events like this and more, Subscribe Comment Rate and Share this video online. 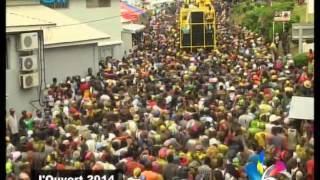 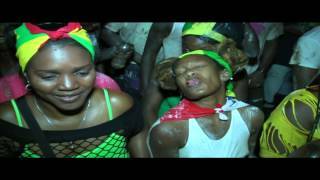 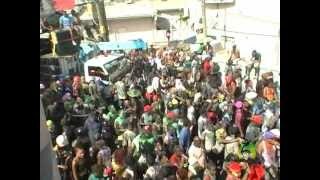 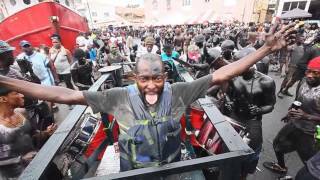 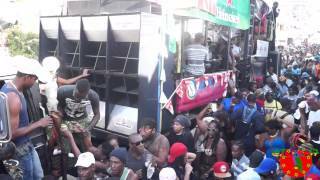 Jouvert Morning Jump-Up April 27, 2016. 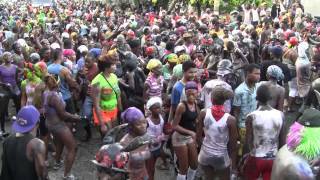 Jouvert Morning Jump Up April 27, 2016.